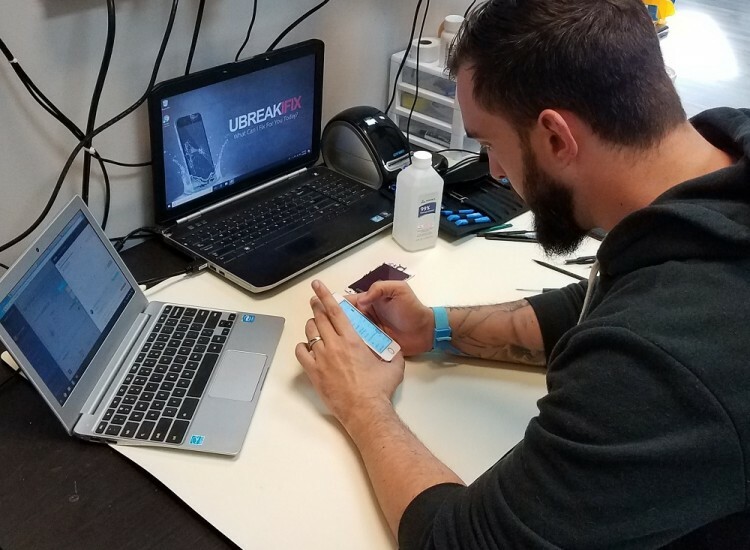 When your smartphone, tablet or laptop stops working, bring it into the uBreakiFix Promenade on Providence location. We are the top electronic device repair company in the Charlotte, NC area. We service all brands of smartphones, computers, game consoles and more. Call us at 704-246-8382 to schedule a drop off and device repair. 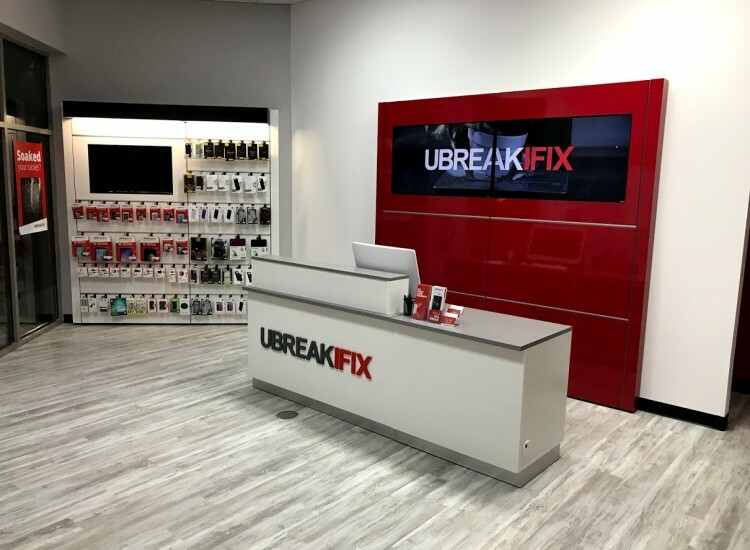 Finding a reliable and affordable repair service when your iPhone or Galaxy stops working doesn’t need to be a problem when uBreakiFix is ready to help. We repair all kinds of electronic devices from laptops to tablets and everything in-between. Our highly trained technicians can repair any device at an affordable rate and typically get it back to you the same day. We understand how much you rely on your devices, so you can rest assured that we are working for you. If your iPhone has a cracked screen or the battery in your Galaxy Note no longer holds a charge, bring it to us. 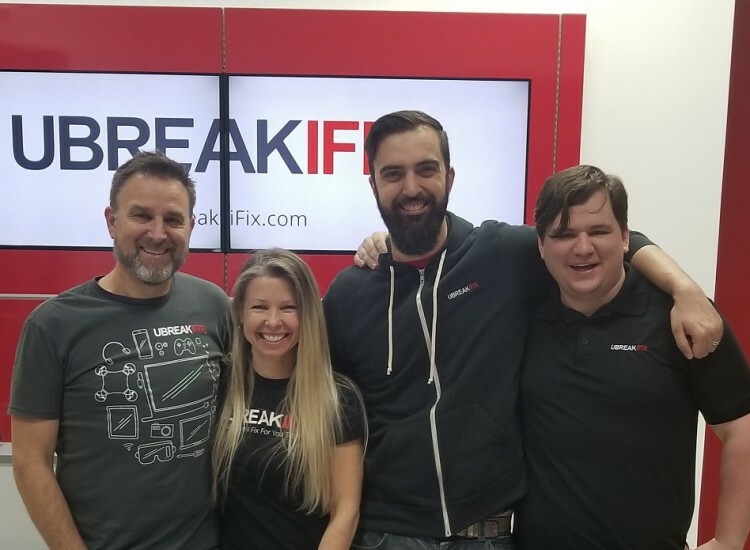 uBreakiFix can repair them. Just because your smartphone stops working doesn’t mean it’s time to buy a new one. Most of the time your technology can be fixed by our team. You don’t have to stress over how to pay for a replacement phone with us on your side. We know the value of a working phone. Cellphones are no longer just a convenient way to speak to people; they are now our primary source of connecting to the world around us. Life seems to come to a halt when your smartphone stops working. 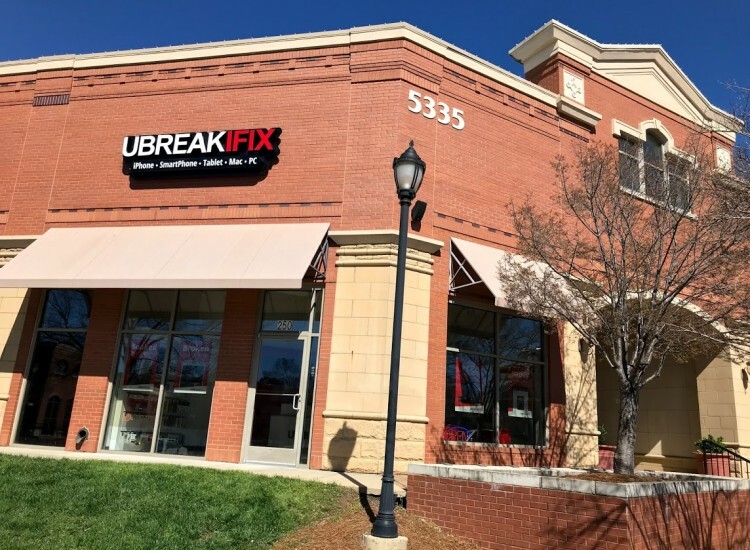 Don’t let that stop you, bring your phone to uBreakiFix at Promenade on Providence for repairs. We take care of water damage, electronically problems and physical damage to all smartphone brands. Tablets were once for personal use but have since moved into the business world. Their compact size and broad capabilities make them the perfect tool for businesses. From binge-watching your favorite show to presenting data at a trade show, a tablet is a power-house of versatility. If your tablet begins to show wear, let us fix it. Your equipment is safe in our hands. When you're having issues with your electronic devices head into uBreakiFix Promenade on Providence. We are located at I-485 and Providence Road. 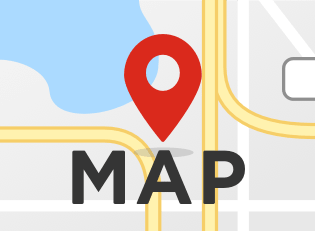 We serve the areas of South Charlotte, Ballantyne, Waxhaw, Matthews and Union County. Please stop in today or give us a call at 704-246-8382 to learn more. Jenn and Todd are the proud owners of this location, and their goal is to provide customers with the highest level of service possible. Jenn and Todd strive to make sure every device brought into the store leaves in working order with a happy customer. Will has been repairing electronic devices for more than 4 years. Will is an avid video gamer, and all around technology lover! He loves to send his customer home with a repaired cell phone, or game console. Anything Will can do to get a fellow gamer back up and gaming makes his day!